Small businesses have to pay increasing rents, city, state, federal taxes, workers comp, water.power, telephone, Internet, insurance bills, employees checks and so many other types of expenses. Our list of expenses has passed 40 different categories.They also provide employment, and the community with some services at their own risks. The owners and their employees have to work hard 6-7 days a week.It is unfair if a client is too demanding, unreasonable and after he/she receives the service, threatens to get her money back or leaves a negative online review. This is not fair and is abuse of clients’ rights. 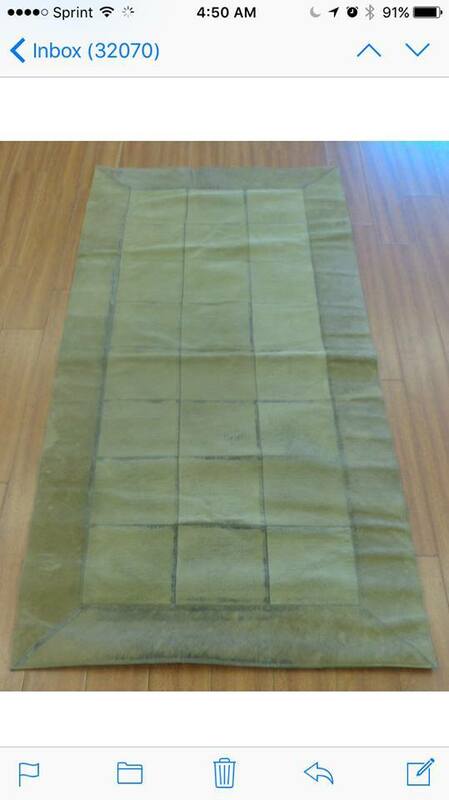 A client brought in a used, worn out dirty cowhide patchwork for over-dyeing. We told her that we had to clean it first, and then over-dye it. She selected a color from our color chart. Due to the inconsistency of the texture, and wear/tear, we told her the outcome would not be predictable, but we would over dye it with the color she wanted. She agreed and signed our contract. 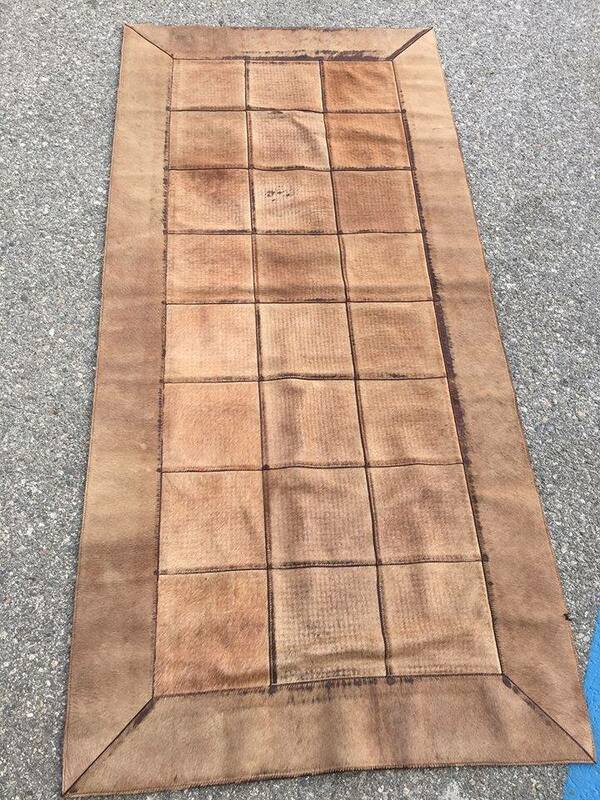 The cowhide patchwork was faded green, and she wanted rust brown. After we called her and let her know that the cowhide was ready, she came in and saw the cowhide and said she wanted it to be darker. My son said this is dark brown and matches the color she had selected. She asked us to go darker. My son wrote a couple of lines mentioning that the result would be unknown and she would accept the risk. She agreed and signed the waiver. We did the over dyeing again with a way darker dye. She came in yesterday and did not like it and said this was not brown enough and wanted her money back. I respectfully told her our services was delivered and she was told that due to the worn texture of the cowhide and its wear and tear, there would be inconsistency. She did not agree and picked up the cowhide to leave. I asked her to sign our work order meaning that she picked up the cowhide, but she refused and left with the cowhide. It is too bad when a customer has unreasonable expectations and when she does not receive the service her way, threatens the business to leave a negative review.